Summer is coming to an end and we are starting a transition into Back-to-School mode. This means revamping our grocery shopping lists, setting up a daily routine and preparing all of the essentials for this busy season. One of my biggest stresses is the morning routine. The kids are moaning in bed, I’m running behind and by the second month of school we are racing to make it to the bus stop. This year, I’m putting together a solution to help give us moms back time. Create a menu plan for your children. By planning breakfast, lunches and after school snacks, you can avoid the “What do you want for breakfast?” question and the 10 minutes of back and forth. Prepare backpacks the night before. Make sure you go through the backpack, check for homework and paperwork the night before. There is nothing worse than packing a bag the morning of school and seeing that your first grader forgot about a homework assignment. Panic mode! 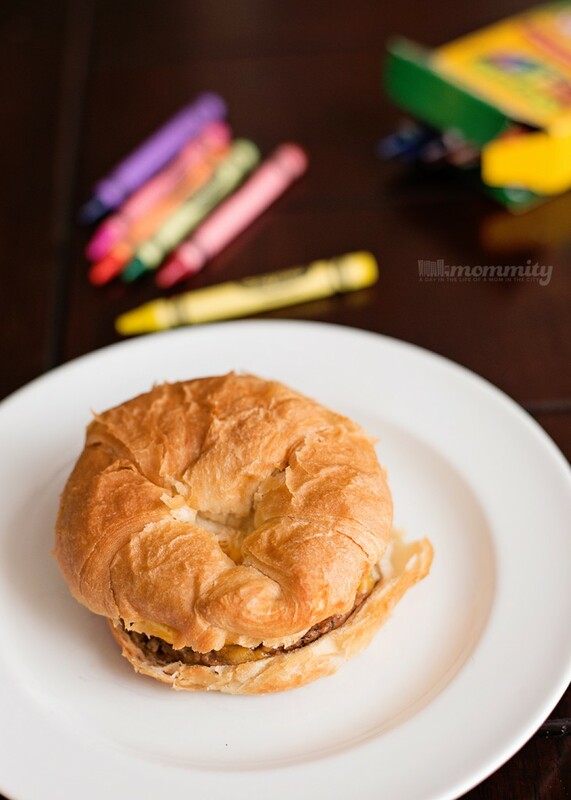 One of our favorite breakfast items on the kids menu is Jimmy Dean® Sausage, Egg & Cheese Croissants. We like to stock up on these during our Walmart shopping trips. 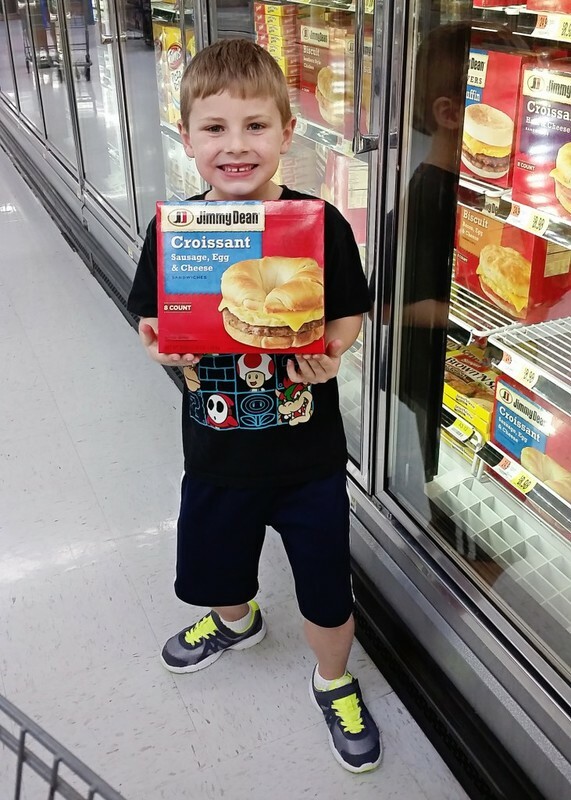 Jimmy Dean® Sausage, Egg & Cheese Croissants are perfect because you can freeze them, heat it up in minutes and breakfast is done! Both of our picky eaters love them and I can send my kids to school knowing they have a full belly. Is this just my kids? After coming home from school, the first words out of their mouths is “I’m hungry!”. They are tired, crabby, hungry and really just need a quick snack to refuel after a long day. Or we like to call this HANGRY! Not to mention, there are usually a few friends in tow. 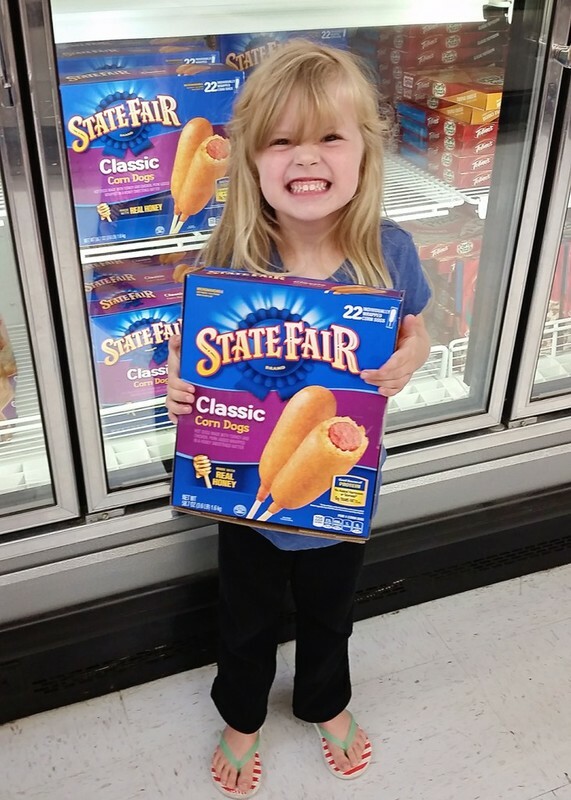 Days like this, I like to have State Fair® Classic Corn Dogs on hand. 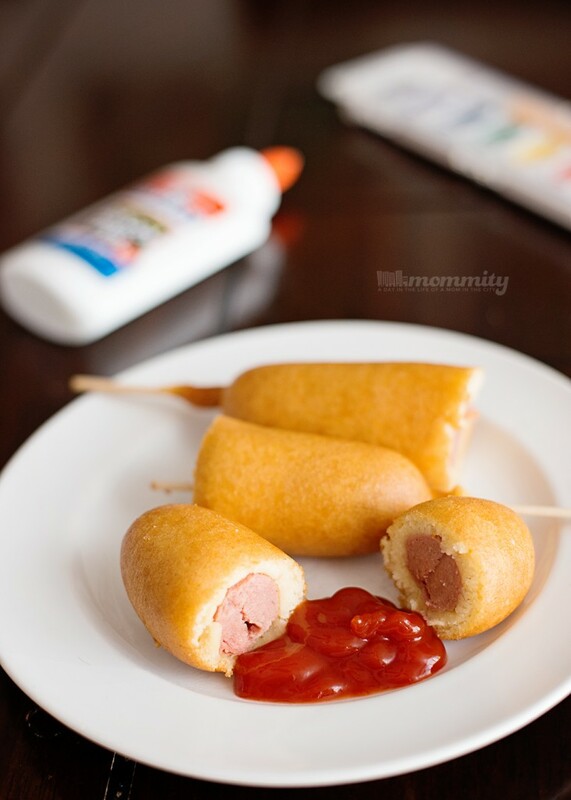 They are easy to find in the Walmart freezer aisle, so easy to prepare, will feed a crowd and lets them go back to playing. School days are numbered, but when there isn’t a routine in place, they can be stressful. Hopefully with these few tips in place for a daily routine we can save time, chaos in the mornings and keep everyone happy. ← New Products! Kellogg’s Origins Cereals, Granola & Museli – $50 Amazon GC Giveaway!